Our aim is to bring international experience, standards and regulation to the Myanmar real estate market. We guarantee our clients that we will act appropriately, professionally and ethically while achieving the best results across all of our different service lines. 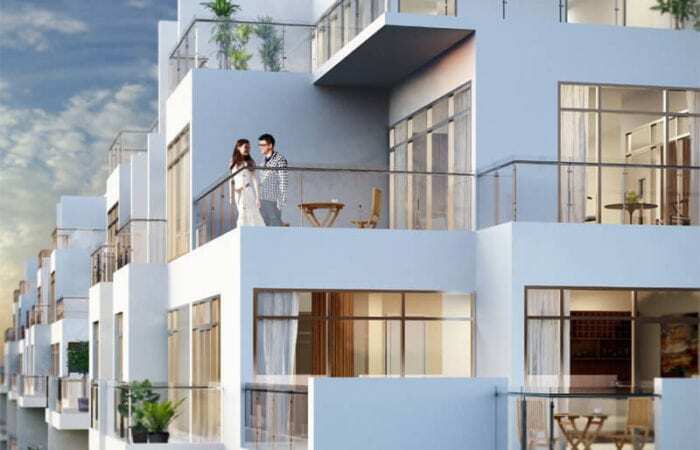 Lakes Suites in Yangon is the residential project falling under Phase 2 of HAGL’s Myanmar Centre Development. 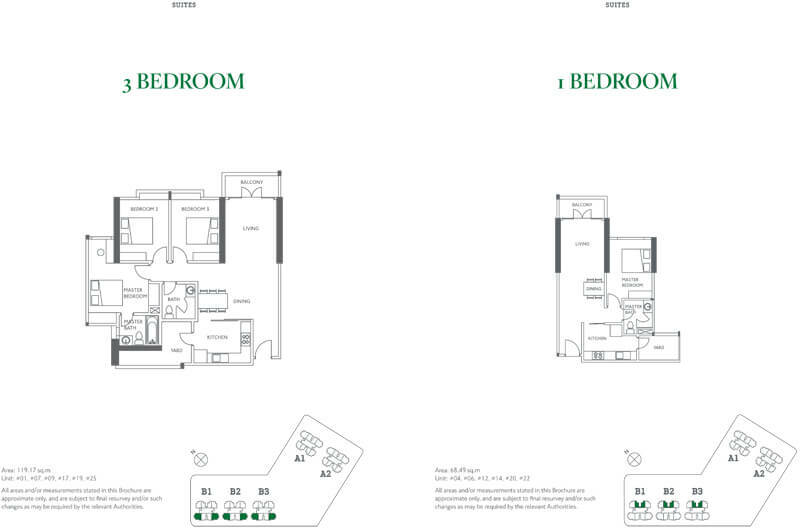 A new concept of living comprising of 666 luxuriously designed apartments and 12 stunning penthouses. Lake Suites is spread over 3 towers, reaching 32 stories above Yangon. Set in the heart of New Yangon, Lake Suites will provide an ideal investment or future home, with a completion date set for the 1st quarter of 2017. 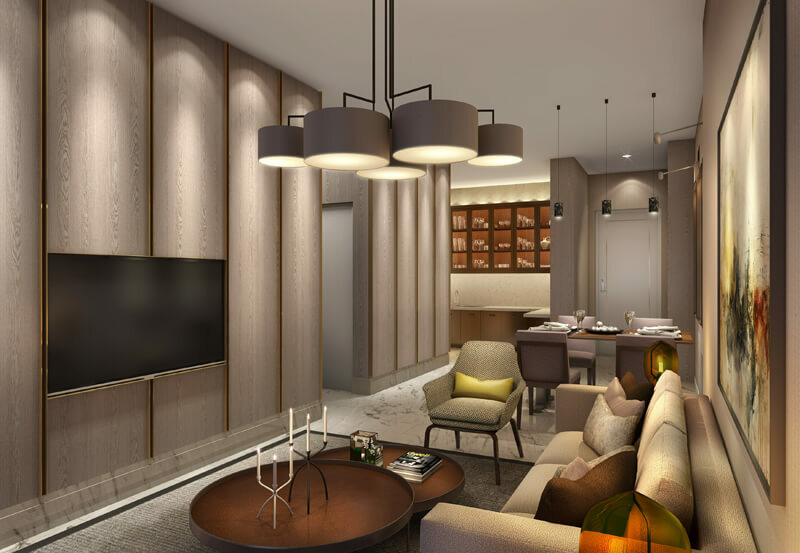 Residents will have the options of living in Shwedagon Pagoda’s opulent glow, or enjoying the urban cityscape with a variety of views to choose from. 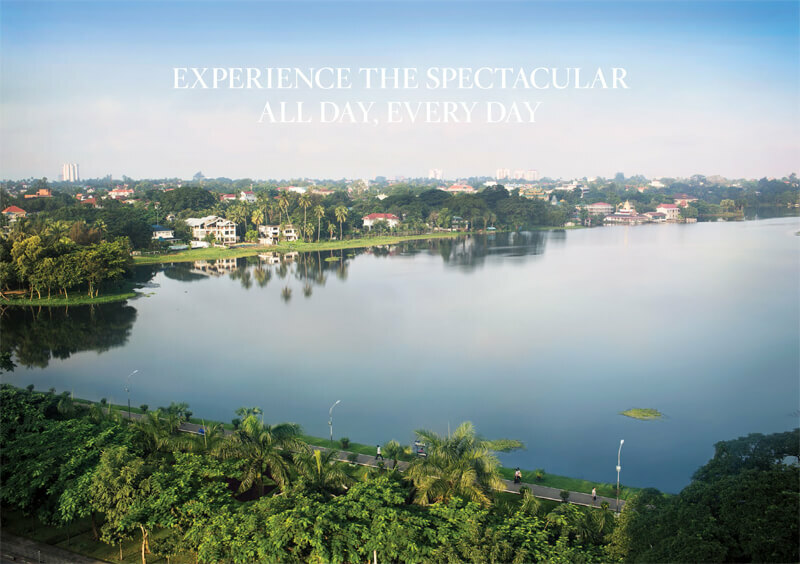 Lake Suites is set in the heart of Yangon, with an uncompromised location, providing convenience for all lifestyles. 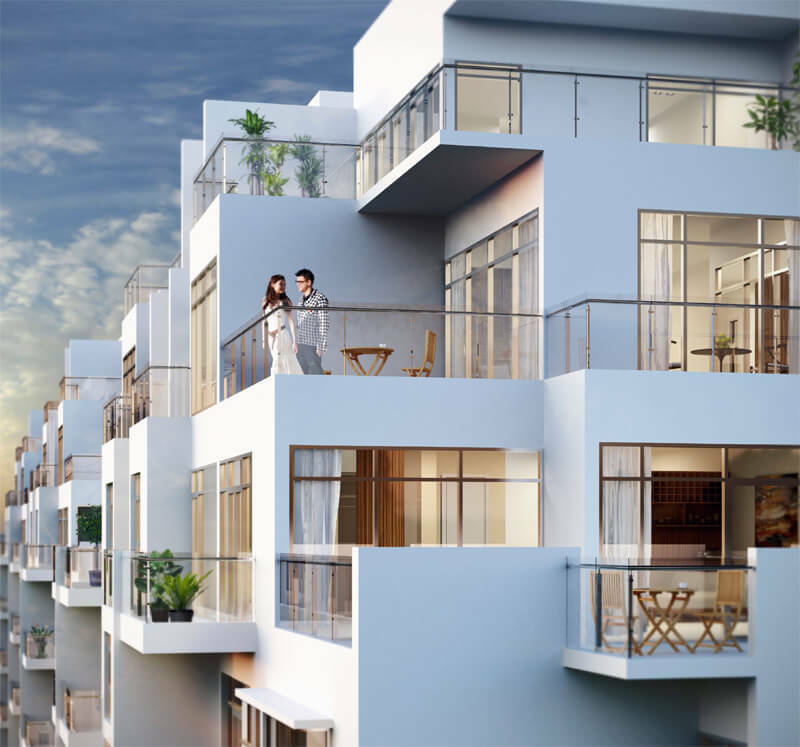 Located on Kabar Aye Pagoda Road on the shores of Inya Lake and in the shadow of the majestic Shwedagon Pagoda, residents will be in the heart of Nature, in the heart of New Yangon. 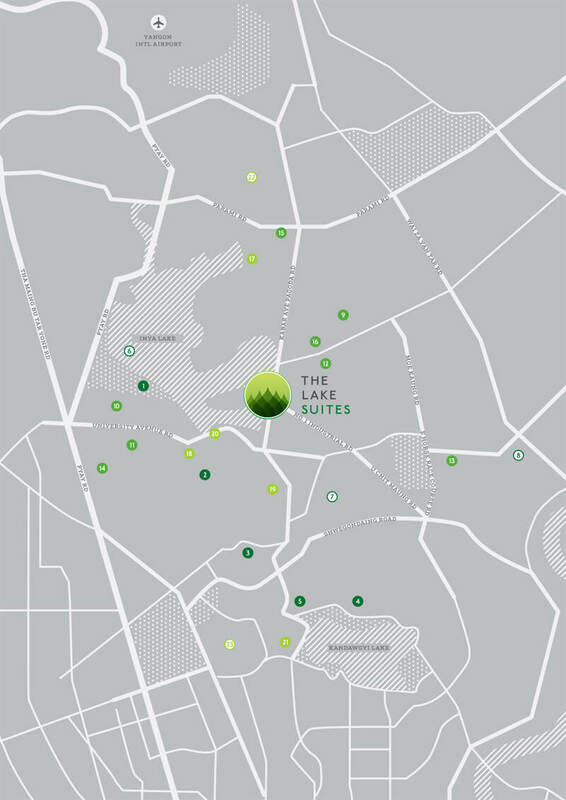 Lake Suite’s strategic location puts it at only 20 minutes away from the airport and an equally convenient distance to bustling Downtown Yangon. 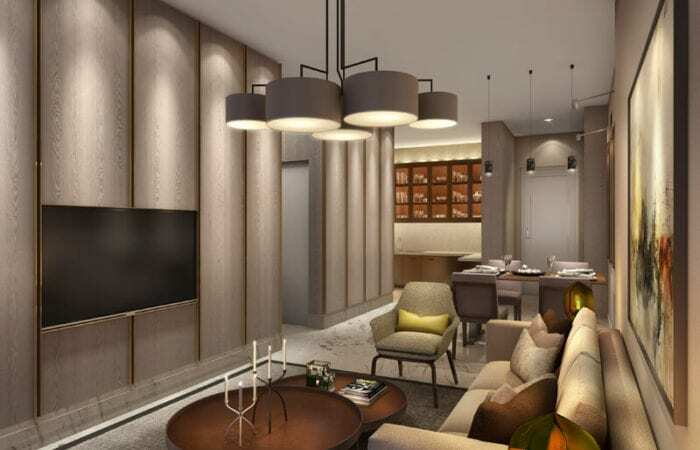 HAGL Lake Suites Residents can choose from a variety of different unit types to best suite their lifestyle, from convenient 1bedroom apartments to sprawling penthouses, every need can be catered to. 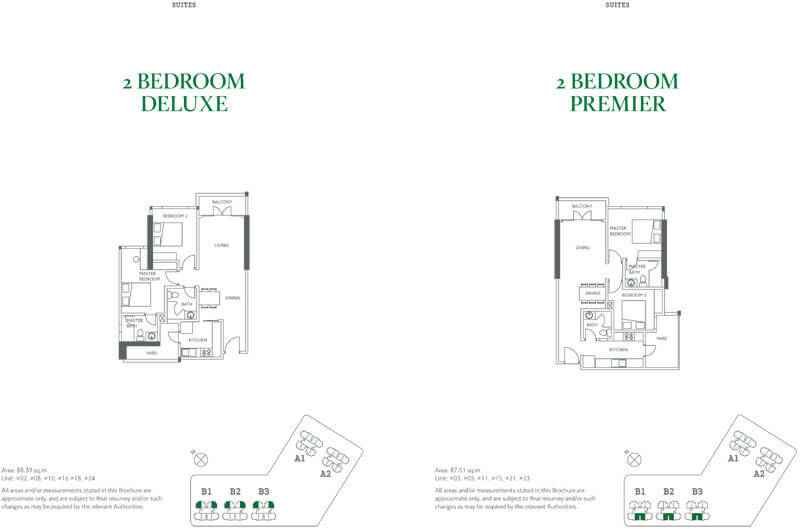 HAGL Residential Residents will have access to the development’s exclusive lifestyle facilities. 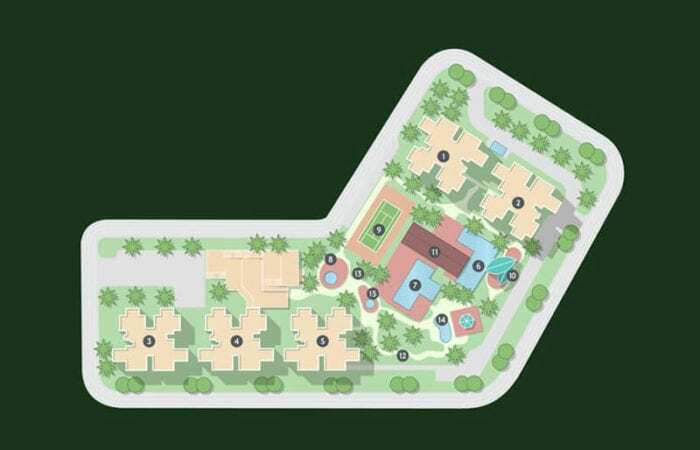 With amenities including world class swimming pools, tennis court, gymnasium and a playground for the younger residents, every day will be filled with choice. 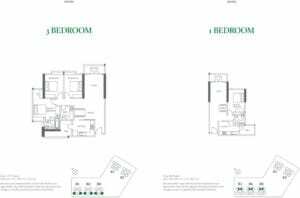 Residents can also take some time out to relax with friends in the dedicated barbeque area, walk in the landscaped gardens or watch the clouds go by from the pavilion lawn. 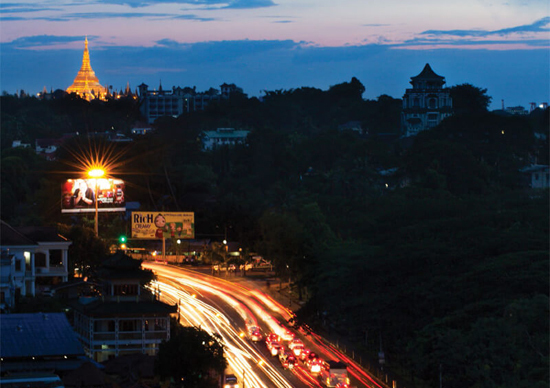 Living in the Lake Suites means you are never far away from all that Myanmar Centre has to offer. A sprawling retail mall offering a premium supermarket, fashion houses, spas and international cuisine await your every whim. 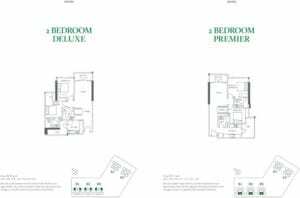 Grade A offices are just minutes away, meaning that walking to work has never been this easy. 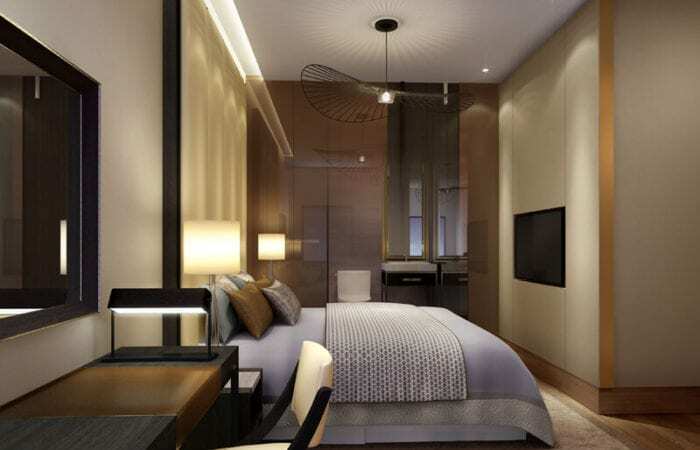 A five star hotel and serviced apartments mean you can host your guests in the upmost comfort and luxury. Reaching your home will be as pleasurable as living in it; with 4,000 parking spaces, finding a place for your car after a busy day will be one less stress. Relaxation starts the moment you enter Myanmar Centre. Life at home should not only be relaxing, it should also be safe and secure for you and your loved ones. 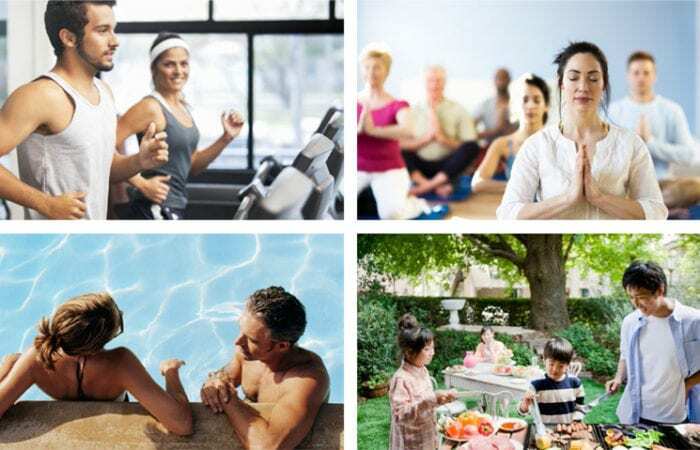 Lake Suites will benefit from a range of security features, including 24hour security, extensive CCTV coverage and secure access for residents, meaning you can sleep soundly at home, and relax when you are away, knowing your home and your family are safe. 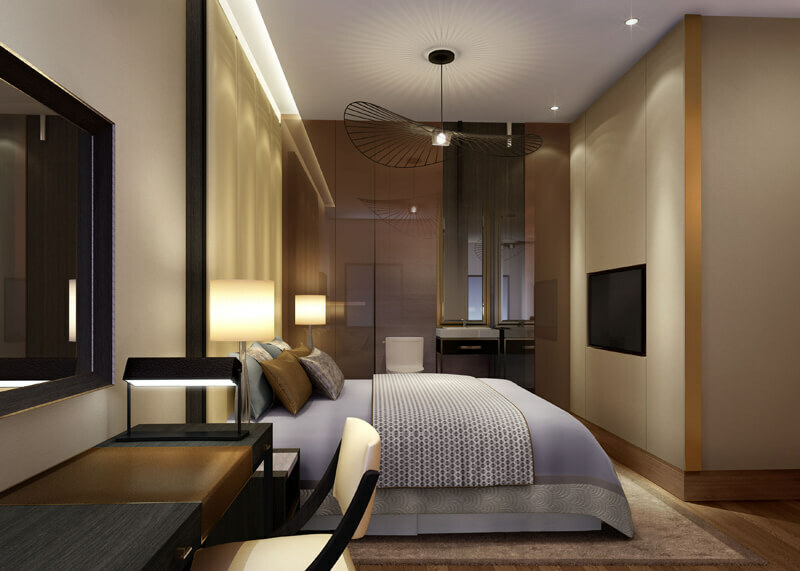 HAGL Lake Suites has been built to the highest of international safety standards, with state of the art fire safety, strategic flood protection systems and Singaporean standard earthquake resistance up to 7.2 on the Richter scale.